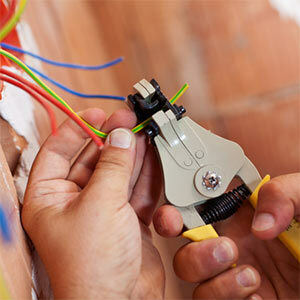 From new construction to security video wiring, Jenkins Electric, LLC can do it all. Here’s a comprehensive look at our offered services. Residential: When you welcome Jenkins Electric, LLC into your home, you won’t have to worry about a thing. We believe a home should be a sanctuary, and we’ll always do our best to keep disturbances to a minimum. We’ll also work hard to give you exactly what you’re looking for, because everyone deserves a comfortable and well-wired home. Whether it’s a standard repair or elaborate remodeling work, we can handle any residential job you send our way. Commercial: As a small, family-owned and operated business, we love the opportunity to help other businesses in our area thrive. We aren’t just electrical contractors in Orange, VA—we’re also members of the local economic community, and we’ll do everything we can to strengthen it. Give us a call today to learn more about how we can help your business. Industrial: We’re also happy to work on large industrial spaces. 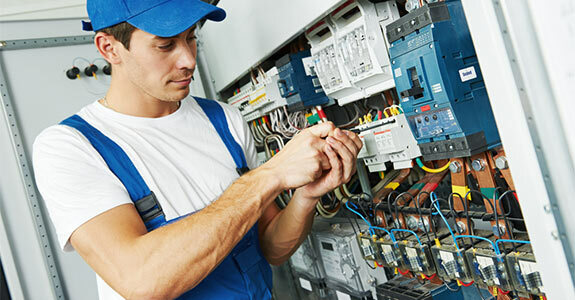 We’ve worked on a wide variety of large-scale projects, and we have the resources and knowledge to handle even the biggest or most complex electrical system. You’ll be glad you hired Jenkins Electric, LLC. We offer Generac generators and products along with Cutler Hammer Eaton electrical products.